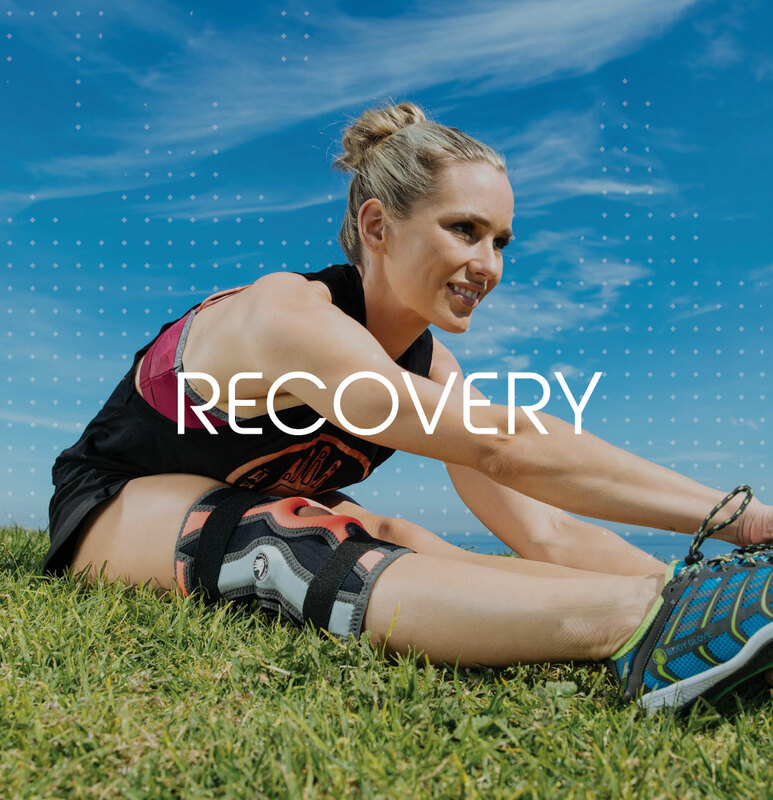 With exponential growth in the fitness industry meeting rising costs and reduction in coverage in the healthcare industry, Southern Prosthetic Supplies, Inc. identified lucrative new retail market for active support gear like knee sleeves, ankle braces and ice packs. 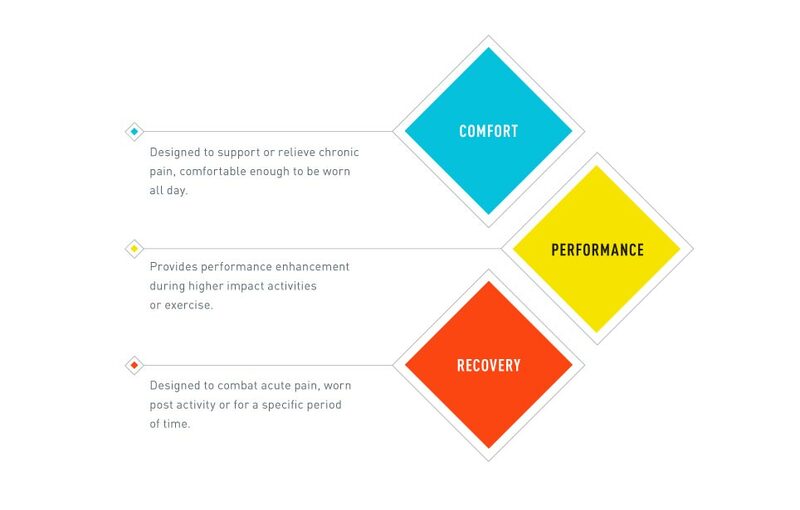 Launching as an extension of the Body Glove family, SPS came to Creative Tonic for help defining their approach to the brand, product architecture and positioning strategy to help create a splash in the well-defined, athlete-driven performance category. 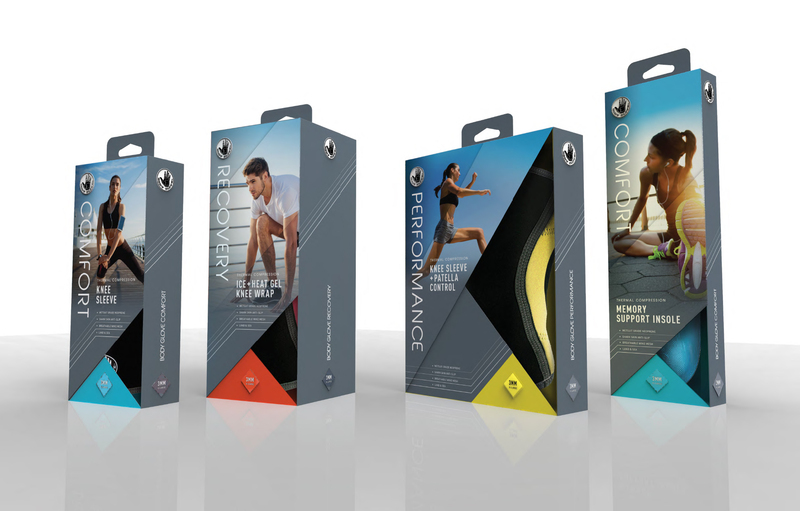 Up against a slew of competitors with extensive histories and impressive celebrity endorsements, the Body Glove Performance brand needed a fresh approach to the category to quickly stand out and attract the underserved everyday athlete. 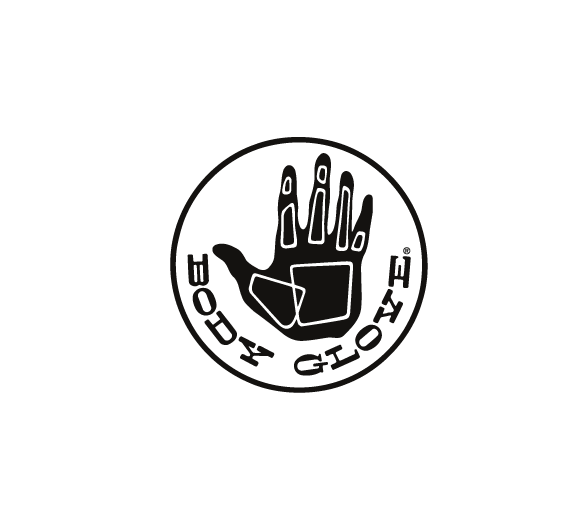 And, despite name recognition, the brand also needed to overcome the water sports and lifestyle driven legacy of Body Glove to connect with the goals and aspirations of its audience. Build on the opportunities identified during the competitive review to target the mass market versus the niche market of competitive athletes – the primary target for their key competitors. 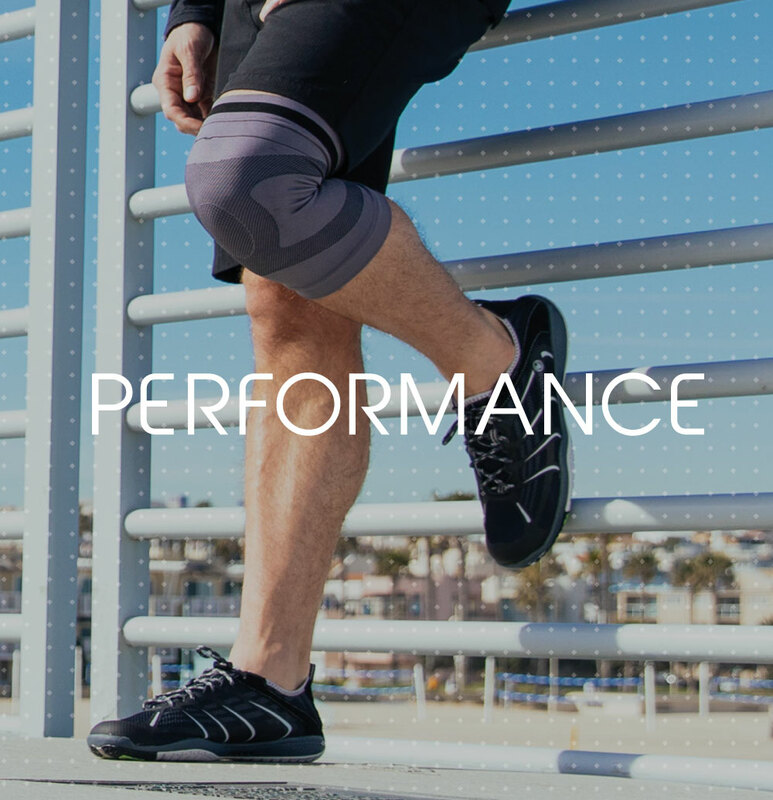 In positioning Body Glove Performance as an aspirational, lifestyle brand, the product line is instantly more accessible to a wide range of potential audiences. 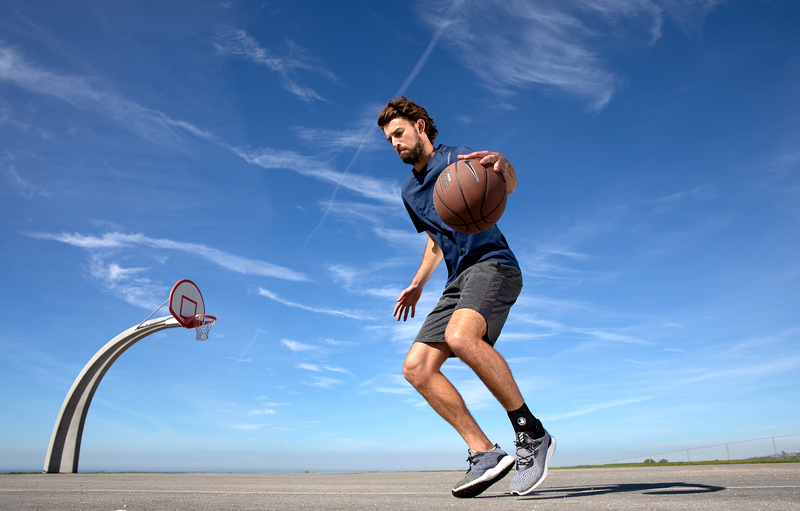 From brand language to packaging and messaging, every aspect is focused on the joy and celebration of fitness versus the grind and hyper competitiveness of elite performance. Key to the success of the brand rollout was the creation of a packaging strategy that delivers a recognizable form factor across product categories and sizes. 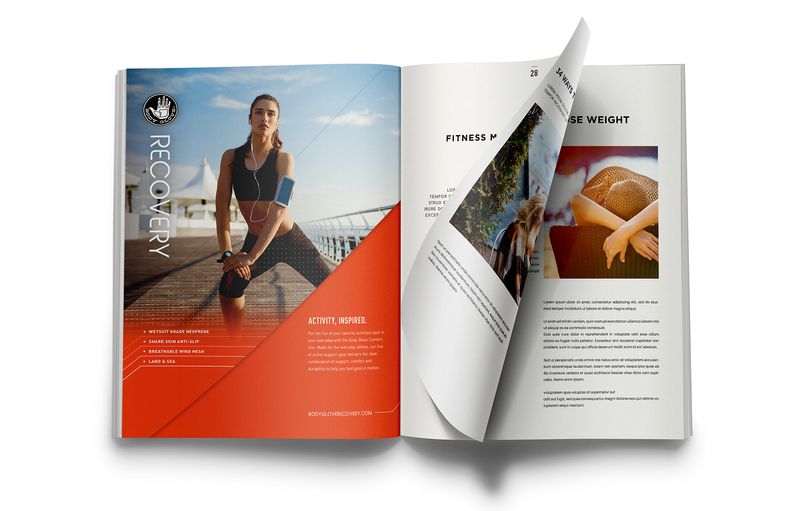 The resulting packaging system yields a strong visual and messaging presence for the brand and ultimately extended to multiple touchpoints for continuity at launch.